News from ActiveTravels: What's New for 2016? We receive, on average, 300 press releases a day telling us about all the new hotel openings, adventures, tours, cruise ships, art exhibitions, and much, much more in the world of travel. That's in addition to all the travel publications that arrive via snail mail. Believe it or not, we actually skim every one of those emails and magazines to see if anything excites us. If it meets our discerning eye, we pass it on to you. Every January, we highlight what's new in the world of the travel in our newsletter. Obviously, this is the tip of the iceberg. Simply tell us where you're headed and we'll give you the scoop on what's new. Have a Happy, Healthy, and Well-Traveled 2016! After a four-year facelift to this venerable grand dame, the Ritz plans to open on March 14, 2016. The 143 wood-paneled rooms and suites have been redesigned by Parisian Thierry W. Despont, who's reinstalling the Ritz's priceless collection of furniture and art in a new pastel-hued motif. Favorite amenities like the Hemingway Bar will be back in business, while new enhancements include a totally revamped Chanel spa and a jazzy retractable roof over their courtyard restaurant. Ten Trinity Square may not share the global fame of its illustrious neighbors, the Tower of London and St Paul's Cathedral. But it has long been regarded as one of Britain's finest buildings. And now, following a multi-million renovation, it's about to become one of the London's most desirable addresses. Built in 1922 and once the headquarters of the Port of London Authority, the property will transform into a 100-room Four Seasons hotel later this year. If, like us, you recently read "All the Light We Cannot See," you hopefully have been inspired to go and see where the best-selling novel is set, Brittany. 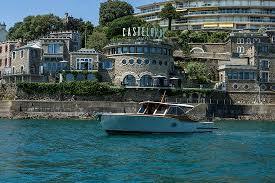 Drop your bags off at the new 25-room Castelbrac hotel, set in a storied Belle Epoque villa built in 1865. All the rooms have views over the Baie du Prieuré, the Castelbrac's restaurant features local seafood, and guests can visit the nearby Channel Islands via the hotel's classy hand-built motorboat. new Nautilus, a SIXTY Hotel, originally designed by famed architect Morris Lapidus.The 251-room oceanfront property is located in the heart of Miami's Art Deco District, and features a pool bar and state-of-the-art fitness center. If you crave a romantic setting on a stunning beach, then it's hard to top Mar Adentro, just north of Cabo San Lucas in San José del Cabo. 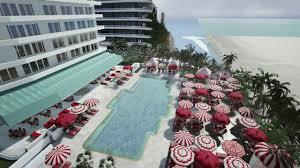 The stylish hotel, with all-white interiors, will be completely open by March with 205 ocean-view guest rooms, a spa offering holistic treatments, an art gallery with rotating exhibitions, an on-site movie theater, a private beach club that holds two saltwater pools, and a beachside food truck serving fresh fish tacos. And if you really want to splurge, make sure to book one of the floating villas equipped with a roof deck and pool, perfect for taking in the Sea of Cortez. The first resort to open on Anguilla's East End and the first new hotel on the island in six years, the Zemi Beach House is sure to make a splash when it opens in February. Sitting on the white powdery sands of Shoal Bay East, the property's guest rooms all feature balconies or terraces with views of the crystalline waters. Guests can also enjoy an oceanfront pool built with a glass panel facing the beach, and cuisine highlighting locally sourced farm and ocean-to-table ingredients. Not to mention a 15,000-square-foot spa-occupying a Thai house that was imported from Thailand in the 1980s-with a meditation garden and a sundeck used for mud and salt body treatments. 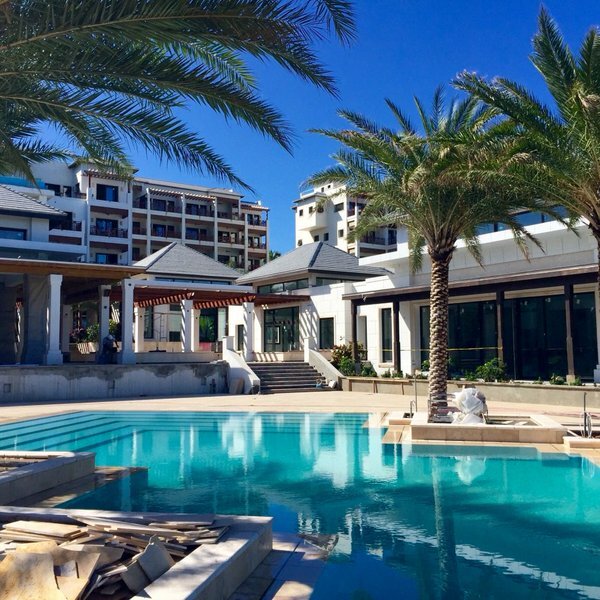 Eleven Experience, known for its small fleet of perfectly appointed, full-service and residential-feeling vacation villas, will launch its first hotel-style stay in March on the pink sands of one of our favorite Bahamian islands, Harbour Island. 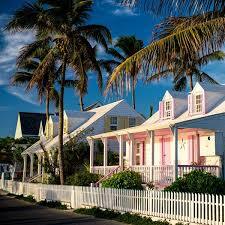 The inn's private atoll will no doubt serve guests' beach-going needs. Moon Palace, the mega-sized all-inclusive property known for its fun-in-the-sun family trips to Cancun, has just made its debut in Ocho Rios, Jamaica. The 705-room property on the site of the former Sunset Jamaica Grande features five restaurants, six bars, four pools, and a simulated wave surfing pool called a FlowRider. Indeed, the resort is part entertainment center, part water theme park, part beach club and 100% family friendly. That means everything from the Wired teens lounge, the Playroom kids club, and enough amenities to amuse even the hardest to please family vacationers. 2016 is an exciting year for New York with new hotels popping up all over the city. 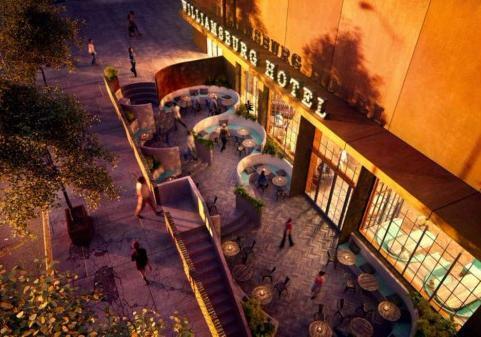 In the spring, The Williamsburg Hotel will debut in Brooklyn, featuring 150 rooms, a rooftop pool, rooms with balconies to take in the Manhattan skyline, and three bars, one of which will be housed in a retrofitted water tower. 1 Hotels- Brooklyn Bridge, slated to open later this summer, is located right on Brooklyn's new riverfront park, offering prime views of the East River, Statue of Liberty, and the Manhattan skyline. 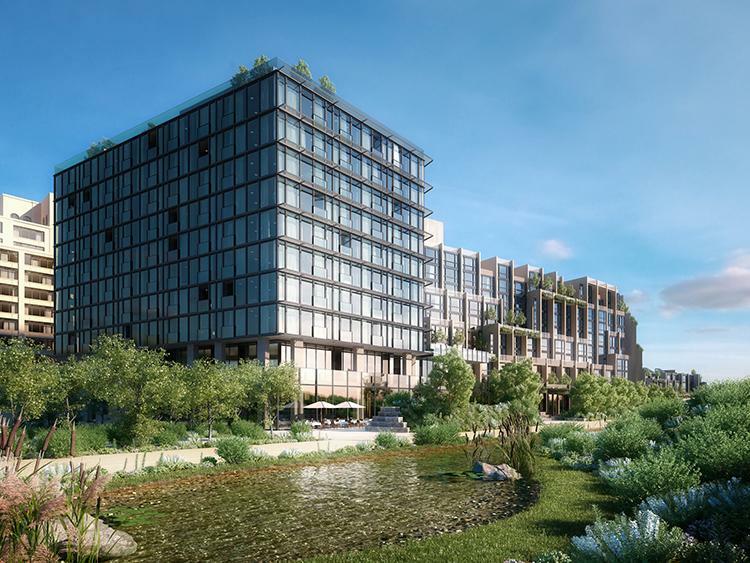 The 194 guest rooms will have floor-to-ceiling windows, while a rooftop bar and lounge will offer a plunge pool for hot days and fire pits for cold nights. When you think of Chicago, you think of the Willis Tower, the Cloud Gate bean-like sculpture at Millennium Park, and the Wrigley Building. Directly across from Wrigley is a striking Chicago landmark that you have most likely taken a photo of but had no idea of what it was, the London Guarantee Building. 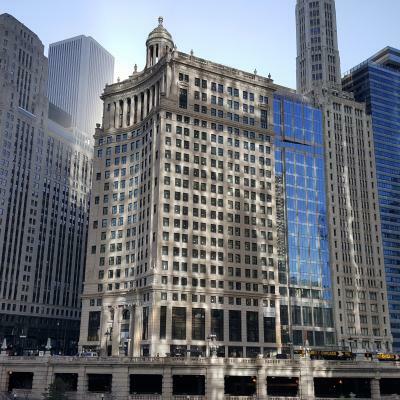 Acting as one of the four anchors of the Michigan Avenue Bridge, it is being redeveloped with an addition of a 22-story glass tower that will contain the 452-room LondonHouse Chicago in the spring. The hotel will also introduce a tri-level rooftop bar that will provide unencumbered views of the Loop and Chicago River. 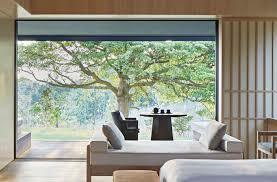 Aman's first hot spring resort, Amanemu, will be the brand's second property in Japan. 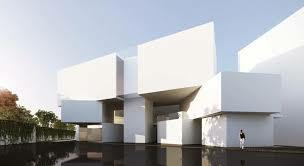 Opening in March in Ise-Shima National Park in Honshu's Mie Prefecture, the property overlooks the Ago Bay. Guests can take in the serene view of the waters from the terrace suites. The region is also known for the Matsusaka variety of Japanese Wagyu-one of the best varieties of the coveted marbled beef-and it will be served in the hotel's restaurant along with locally sourced seafood. 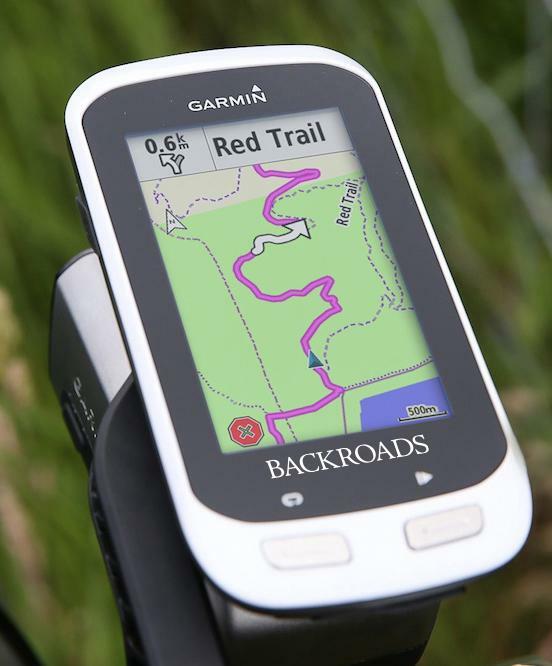 In 2016, Backroads will be outfitting all their bikes with the top-of-the-line Garmin Edge Explore 1000 GPS device. No longer will you be looking at pieces of paper to see when you take that next important right turn (unless you prefer paper). The Garmin will be pre-loaded with all the routes on your trip and will tell you exactly when to turn. 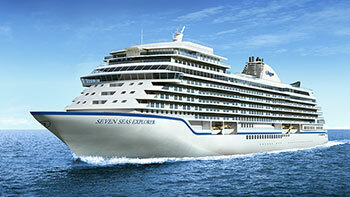 Already being touted as the most luxurious ship ever built, the Regent Seven Seas Explorer will make its maiden voyage on July 20, 2016. Carrying only 750 guests, the new ship boasts some of the most spacious accommodations and the largest balconies in the cruise industry. This includes the 3,875 square-foot Regent Suite, which offers guests two bedrooms, an expansive living space, and a beam-to-beam private outdoor balcony. The Seven Seas Explorer will also introduce two new gourmet restaurants with Chartreuse, which features epicurean delights found in Paris' finest eateries. Additionally, the ship will feature the brand's first culinary instruction center called the Culinary Arts Kitchen. 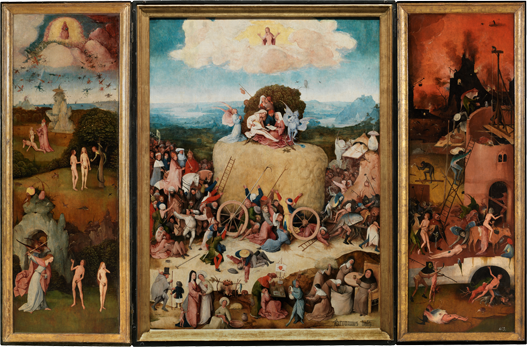 Seven years ago, the director of a small museum in the Netherlands set out on an impossible quest: he wanted to borrow every surviving work in the world by the wildest imagination in the history of art, Hieronymus Bosch, to celebrate his 500th anniversary in the city of his birth. In an exhibition opening in February (February 13-May 8), Charles de Mooij will unveil his haul at his Noordbrabants museum in Den Bosch, officially known as 's-Hertogenbosch. He has secured 20 of the 25 surviving panels, including several reunited triptychs, and 19 of the 25 drawings, a collection he believes will never be assembled again. Many of the paintings could only travel because money from the Getty Foundation paid for state-of-the-art conservation work to clean the surfaces of the oak panels. This small Dutch city is planning to go bonkers with Bosch fever. There will be moving projections of Bosch paintings in the marketplace, and 3D recreations of angels, demons, damned souls, mermaids riding on flying fish, drunken priests, lascivious women, and monsters with the legs of a giant chicken and the body of an egg. This is one exhibition that should not be missed. 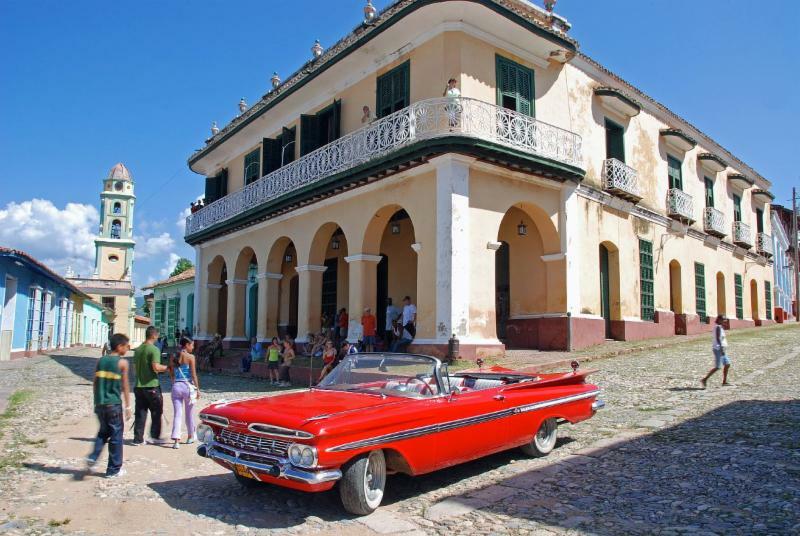 With diplomatic relations between Cuba and the US being restored, travel restrictions to Cuba are changing quickly. This means that we will see tremendous growth over the coming years, cruise ships will begin to make their stops here, big-name hotels will start building and all this commercialism will change Cuba enormously. Get there before! 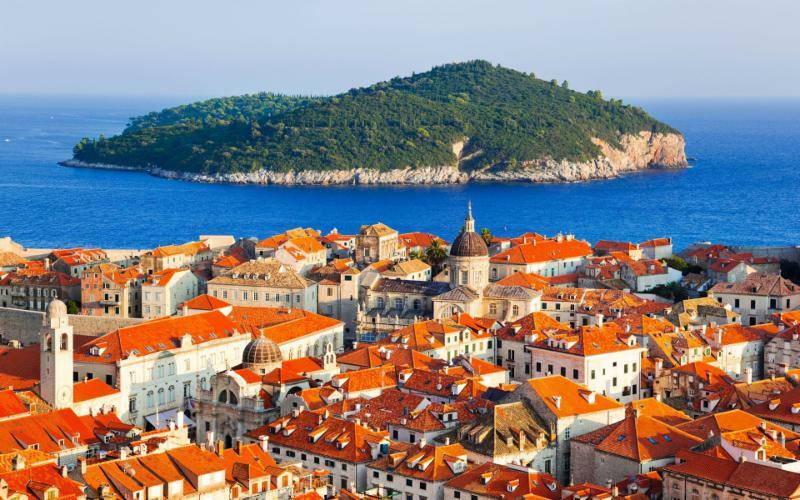 We had a wonderful visit to Croatia this past year with one of our favorite on-site travel destination companies, Inspiration Croatia. They have organized wonderful customized trips for our members. We enjoyed experiencing the highlights of this spectacular off-the-beaten-track European destination.